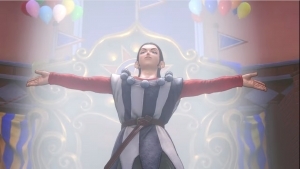 Every story has their own beginning, and Dragon Quest XI‘s no exception. 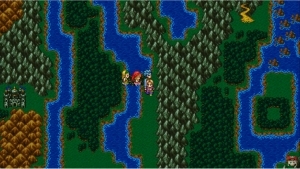 This is the prologue movie that sets the stage for the latest Square-Enix RPG. Dragon Quest XI: Echoes of An Elusive Age is coming on PS4 and Steam on September 4th. Today's the big day! 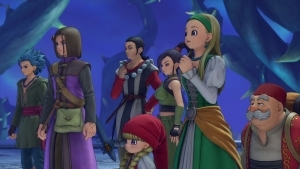 Dragon Quest XI: Echoes of An Elusive Age arrives on PS4 and Steam! A challenging, enjoyable new adventure awaits.